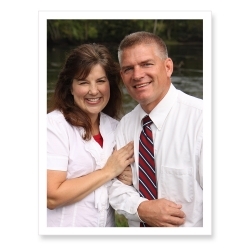 Gil and Kelly Bates have seen God work first hand in their family. How? By providing in incredible ways! In How to Support a Family of Nineteen Without a Salary, Gil explains the revolutionizing concept that God is trustworthy, and will provide for every need, right on time!